d) Total minimum 9 years’ experience in reputed private sector in executive grade in “desirable” domain for the post. a) Experience of working on projects of tunnelling/ underground stations of urban railways/ other major underground works/ viaduct and bridges/ ballast-less track works. b) Candidate should be conversant with international competitive bidding, computerized working environment. c) Adequate experience in planning, designing, construction, integration and commissioning of civil engineering works for underground/elevated metro/rail projects in urban & suburban environment including consultancy works related to urban rail projects. 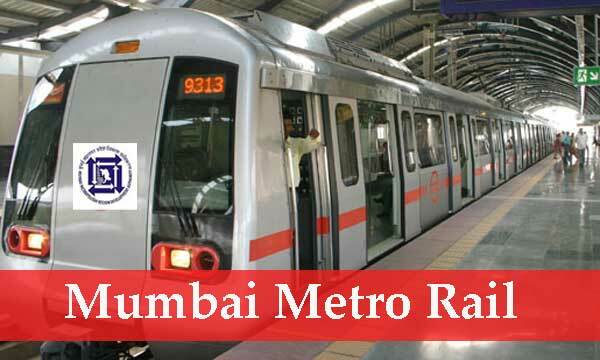 d) Candidates with experience of working of modern urban rail system will be preferred.